The difficulty with garage doors is that when a problem arises, the source isn’t always easily found. There could be an odd noise that comes out when you try to open or close them, but normally this is ignored until the problem becomes much worse. This is why you need Garage Door Repair Compton. Prevention is the name of the game here – this is due to the fact that when the problem reaches a certain point, the chance of an injury occurring from the use of these broken doors arises. Our technicians know exactly where to look no matter what type of garage door it is. Don’t wait until the problem becomes completely unavoidable rather contact us straight away so we can answer whatever questions you might have. If ever your garage door has broken down completely, don’t fret! Our company flawlessly restores your garage doors as if it was like new. 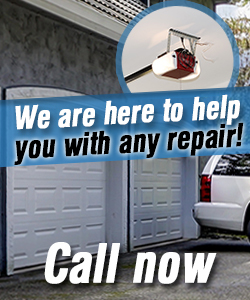 For garage door repair services at competitive rates and the best value, you can rely on us. We always deliver excellence to our customers in California and communities near zip code 90220. Our aim is to provide prompt and fast services alongside friendly customer care.